Happy New Year! Here's the first TWiME of 2017, full of arguments for number sense, upcoming NCTM chats, and a lot of new research. If you want to see what I thought was the best of 2016, I found 30 noteworthy posts from the year's worth of TWiME in 2016. December 30: Cory Turner of NPR writes, "Teachers Are Stressed, And That Should Stress Us All." Teachers are indicating stress levels similar to those of doctors. Thankfully, there are ways of relieving the stress. December 31: David Radcliffe asks and answers, "Why is 2017 an interesting number?" There's a lot more going on with 2017 than being prime. January 1: Keith Devlin wrote "All the mathematical methods I learned in my university math degree became obsolete in my lifetime" for the Huffington Post. This article is a mini-celebration of number sense, and the kind of understanding humans need to thrive with calculating machines. January 2: Sixteen more people shared Keith Devlin's post that became popular on New Year's Day, but an equal number were sharing "Labels Work Every Time" from the Desmos blog. January 3: In NCTM's Teaching Children Mathematics blog, Zak Champagne wrote, "2016: The year in review." He lists ten highlights from 2016 that had implications for elementary math education. January 4: BEAM is short for "Bridge to Enter Advanced Mathematics" and they are seeking applicants for their summer programs. Some of those listed on the "shared by" list below have worked with BEAM and had positive things to say about the experience. January 5: Keith Devlin's post "All The Methods I Learned In My Mathematics Degree Became Obsolete In My Lifetime" stayed popular throughout the week and was again most-shared on the 5th. Hidden Figures hit theaters nationwide this week and the reactions I've seen in my circles has been nothing but positive. 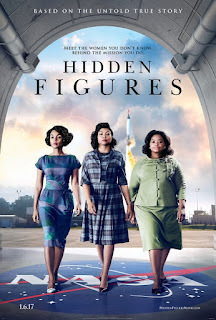 I anticipated as much, so earlier in the week I assembled a list of Hidden Figures resources that could be useful to teachers and students. Annie Perkins has a similar list. I saw the movie Thursday night and I'm about halfway through the book. 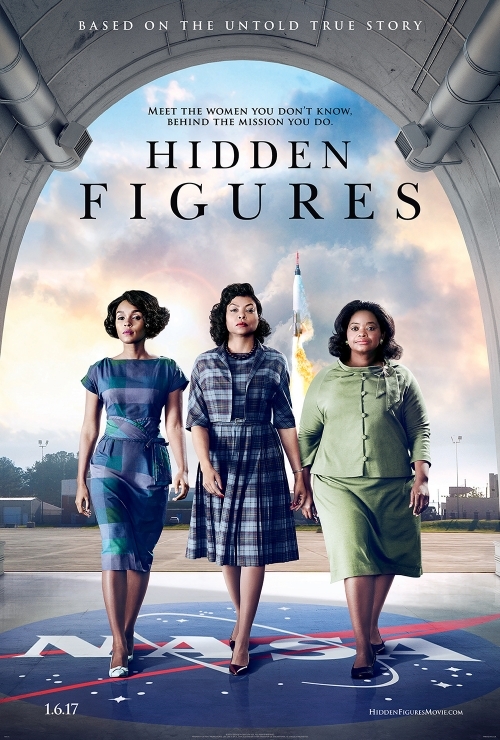 Not mentioned in the movie is that many of the "colored computers" had been math teachers prior to working in research, as teaching was generally the best job available for an African American woman with training in mathematics. The Joint Math Meetings were this past week. I admit that I don't follow the JMM closely, but I know there were a number of math ed presentations. You can learn more from the JMM website or the #JMM2017 hashtag. A CML meeting is scheduled for Wednesday, January 11 from 9:00 to noon in Pueblo. CML has had inconsistent attendance so far this school year (perhaps a result of inconsistent scheduling), so stay tuned to the CML mailing list if there are any last-minute changes. The Rocky Mountain Math Circle is meeting this Saturday from 8:30 to noon in Denver. See the RMMTC website for more information and to RSVP.